We challenged readers to put together a top 10 list, or at least 10 songs. Songs 1-5 received 2 points each & 6-10 received 1 point. 44 people voted, most of them with a top 10 list. Thanks for the input folks… this is a GREAT list. 26 other songs got 3 or less points. Nice to see “Changing of the guard” which seldom receives many plaudits in a top position. Disappointing however to see that “Up to me” scores so low. If You See Her, Say Hello, Isis (live), Hurricane, Changing of the Guards, Gotta Serve Somebody, Forever Young, Lily, Rosemary, and the Jack of Hearts, Sara, Senor, Slow Train Coming…toughest list yet–probably my favorite decade of Dylan’s work. Yep – I know the poll is finished, but Im submitting anyhow ! and an Honourable Mention goes to All Along the Watchtower from At Budokan. “…all right…that was straight from Chicago– this one’s from the Mojave Desert.” The dueling guitar and violin leads are wicked on that one. Narrowing it down to 10 is way too hard. His 70s catalog is remarkable. The 70s for me gets to be more slim pickins but still. . . .
“In the age of fiberglass, I’m looking for a gem….” and so on. DIRGE is so damn strong, it’s my no.1 as well. In fact, your list here looks quite the same as mine would be. Ah, so much for the ’70s. 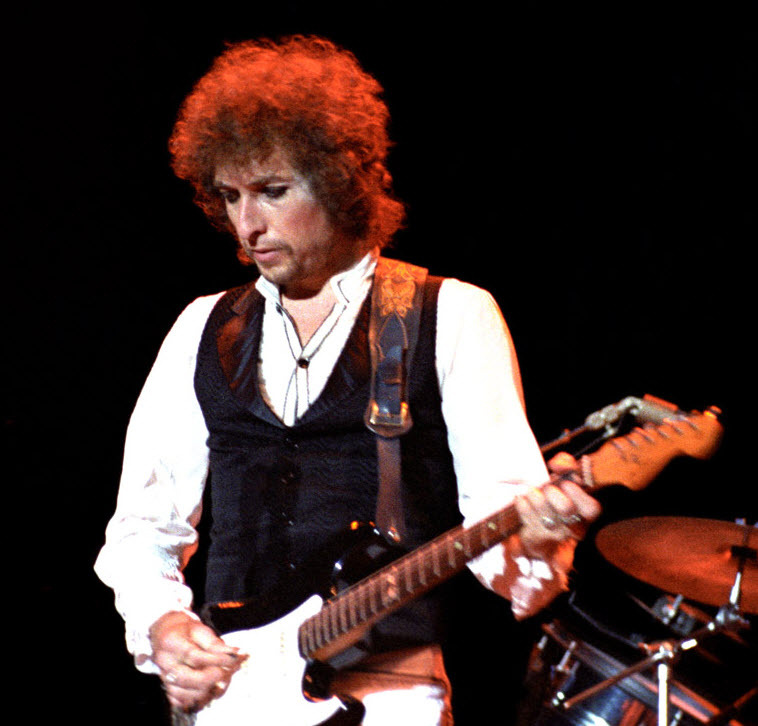 Hey, Steven (and Egil / Hallgeir) : THANKS for this rare version … great Dylan-audio ! Hers my top 70’s bob dylan songs.